Eggs: We run a pre-paid monthly egg program where we delivered fresh delicious eggs weekly! Just like the milk man used to do! Our eggs come from our happy, healthy, free-ranged chickens! Cost: $6/doz. Day old Chicks: roughly once every two months we have day old chicks for sale for $6-$10 each, depending on breed. We often hatch silkies and other bantam breeds. 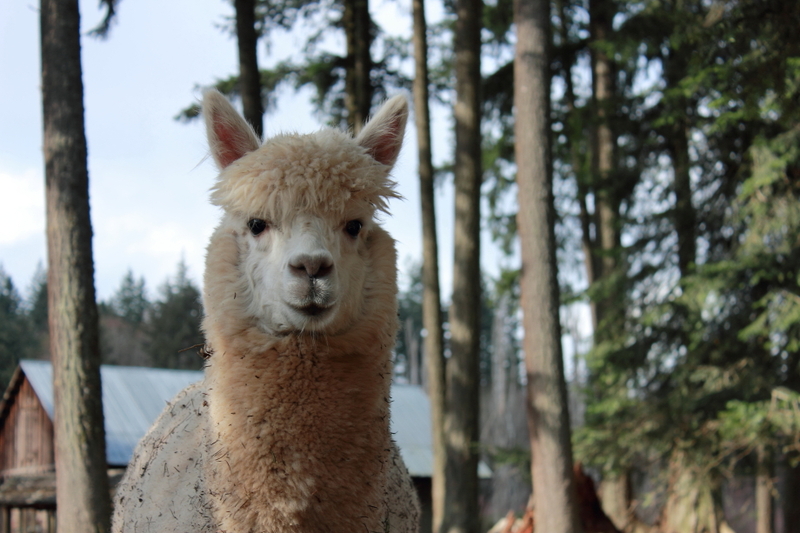 Alpaca Fibre & Sheep’s Wool: During spring shearing season, we offer full coats of sheep’s wool and alpaca fibre for sale. Please contact for current price and availability.